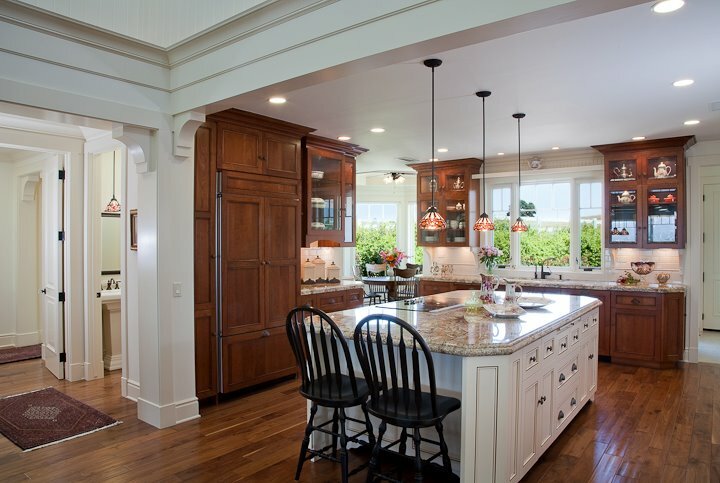 Dave Wilson Hardwood Flooring is a full service San Diego based flooring company that specializes in the installation of Solid Wood Flooring, Engineered Wood Flooring, and Laminate Flooring. 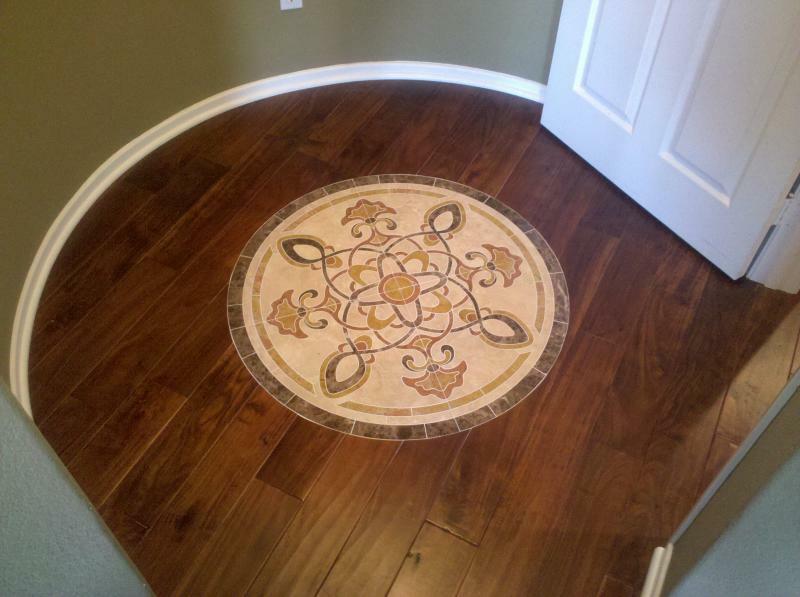 Our flooring craftsmen provide the highest quality service and are detail oriented assuring you the best finished product. Dave approaches every floor as the Installer/Designer - not as a Salesman. He will assist you in selecting a wood flooring product that best suits your lifestyle, not what is on sale this week. 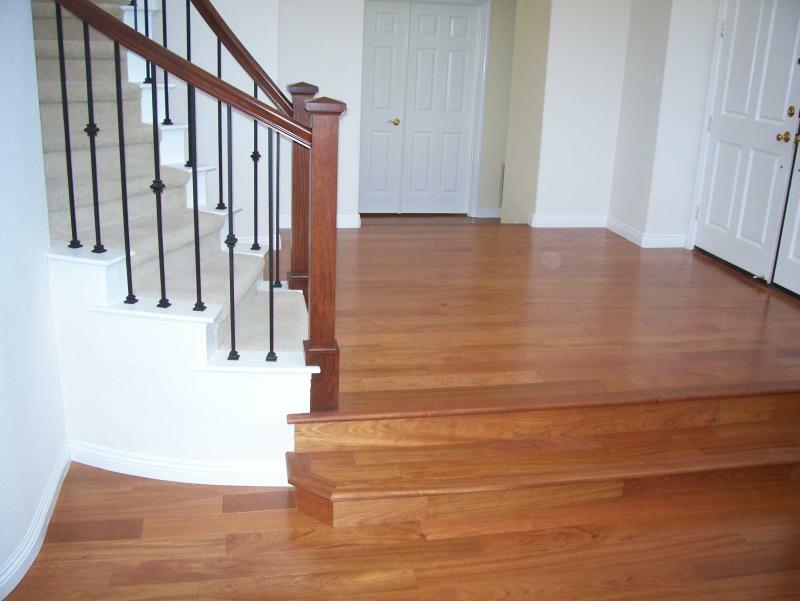 We have specialized in hardwood floors for over 20 years. Whether you need to replace a few boards, sand and refinish your existing floor, or update your home with a new floor, we have the right solution for you. Thank you for visiting our website. If you have any questions or would like a free estimate and consultation, please contact us anytime! Use our "shop at home" service where we bring the samples to you. We can provide "Labor Only"
Copyright Dave Wilson Hardwood Flooring. All rights reserved.